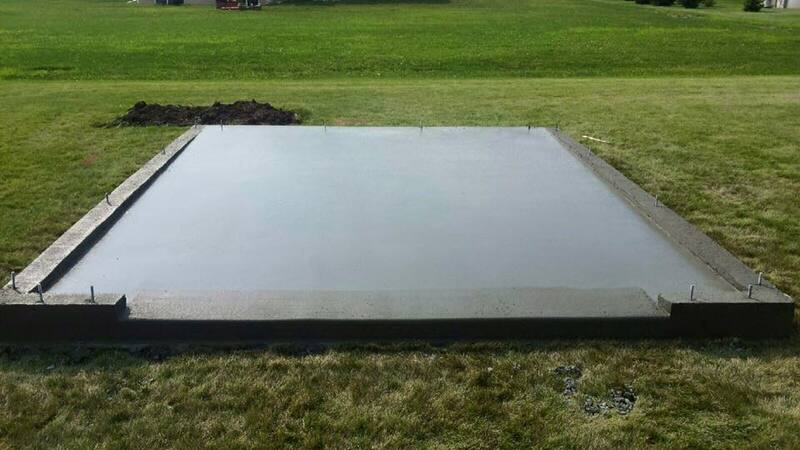 To see more pictures of concrete drives, patios, walkways, slabs and floor projects created by Spencer Concrete. To see more pictures of decorative colored stamped concrete patios and projects completed by Spencer Concrete. To see more pictures of concrete slabs and floors completed by Spencer Concrete. 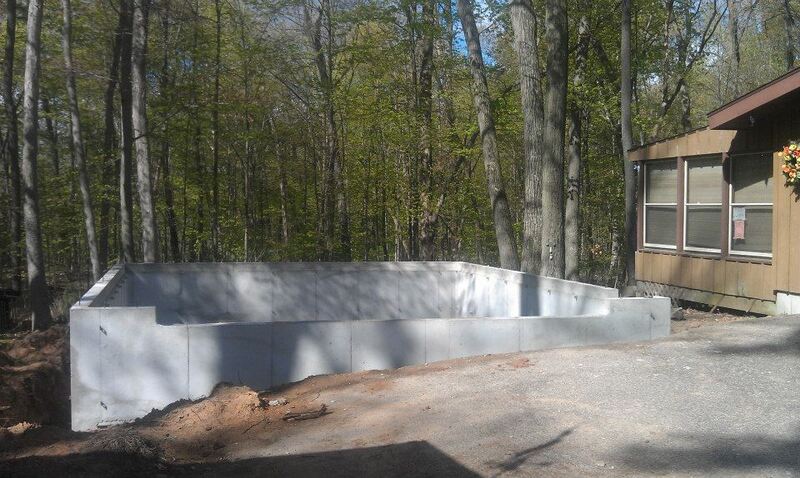 To see more pictures of poured concrete basement wall foundations. 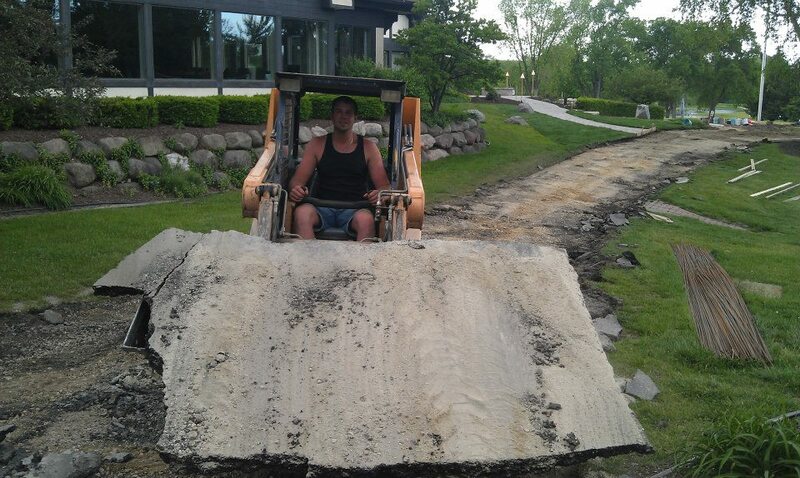 To see more pictures of asphalt & concrete removal.